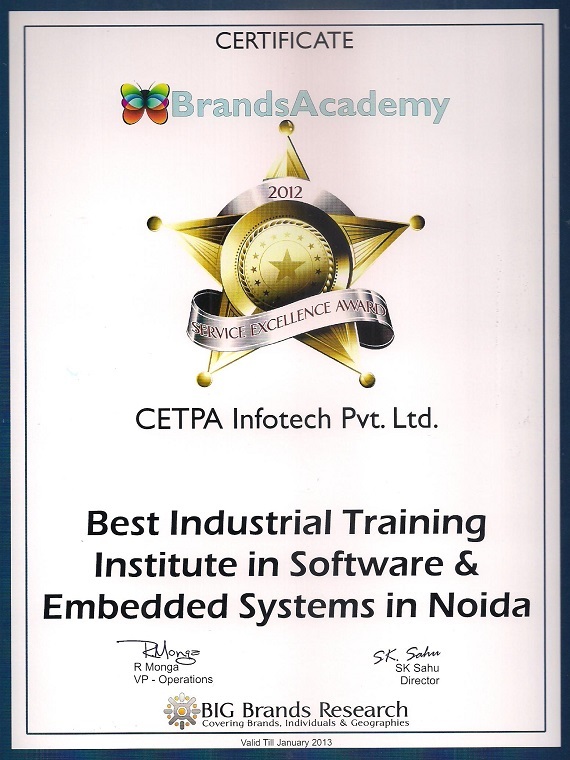 CETPA is a specialized training brand which has been awarded as a best IT and embedded training company for 5 consecutive years and award is delivered by Soha Ali Khan, Shekher Suman, Chetan Bhagat and Shashi Tharoor. 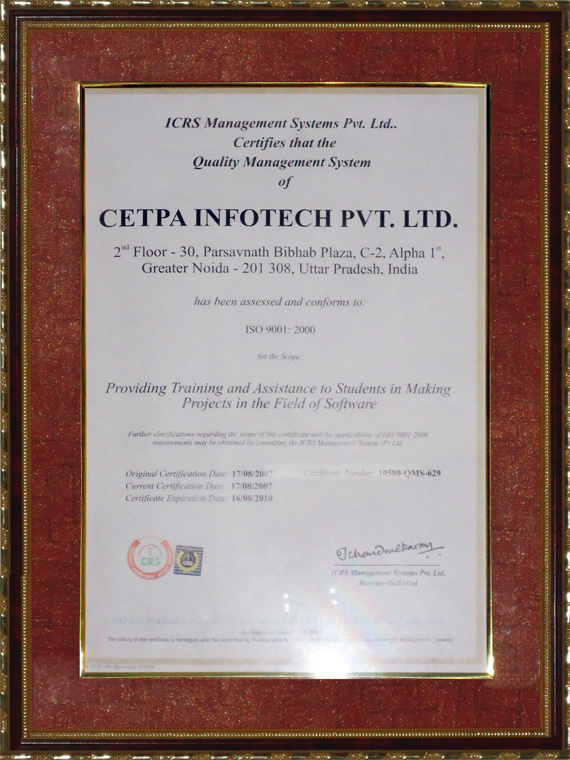 CETPA is certified by ISO 9001:2008 and known for its quality training because CETPA believe in Quality and knowledge. 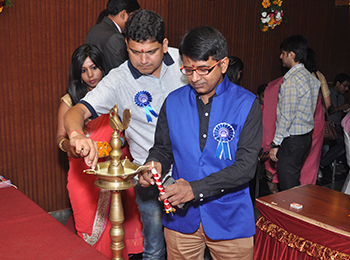 CETPA is started before 12 years and continuously spread its wings in India and other country also. We have our branch in Germany and Ukraine. 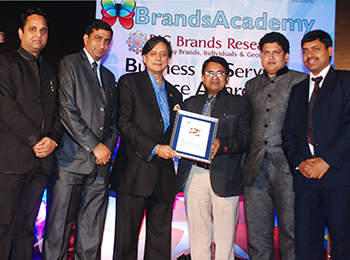 And in India we have our brand of education and training in Noida, Dehradun, Roorkee, Lucknow and Meerut. CETPA is a partner of Microsoft,Oracle, Autodesk, Panasonic and Nuvoton. 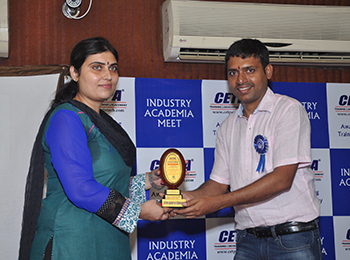 CETPA have an experience to deliver our seminars and workshop in more than 500 colleges all over India. 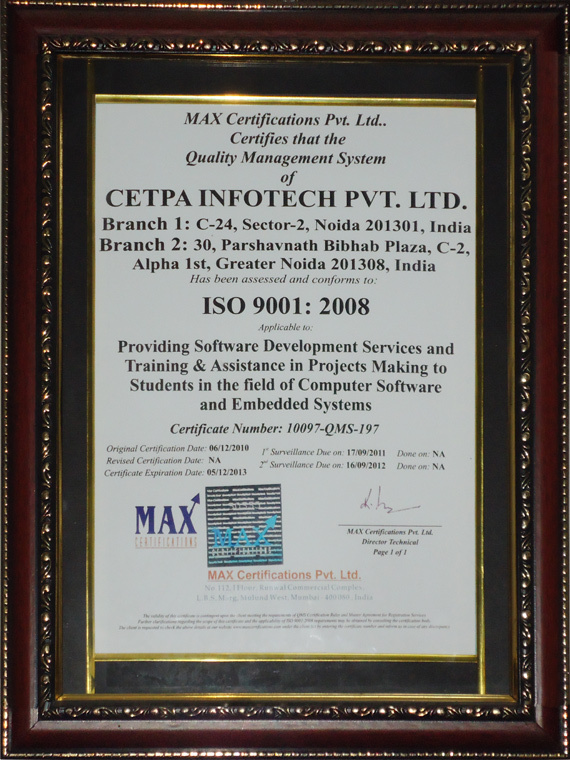 CETPA provide certified and job oriented training. CETPA have an excellent placement. CETPA has specialized in 3 impotant domains that is, Training, Development and Consultancy. CETPA provide online training as well as tutorial training. CETPA experts helps student to prepare live project for students. CETPA have an excellent team of experts who understand student needs and guide them for their future and prepare them for their professional world. CETPA gives training to student according today industry demand. CETPA provide training to students as well as professionals too. CETPA also deals in development domain. CETPA is a brand not only in training but also in development. CETPA has dedicated professionals who provide Information technology solutions to the clients. CETPA is the training and development driven company. CETPA is the no. 1 company for training as well as for development. CETPA strive to keep the journey of innovative learning and knowledge discovery balanced for all CETPA training courses. CETPA provide training according to need and budget of student. CETPA provide short term as well as long term training. CETPA has a three dimensions training, development and consultancy through which we deliver excellent training. • CETPA is ranked No. 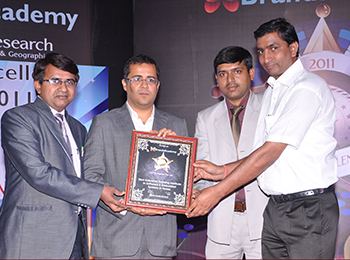 1 Training Institute in Noida which provides TRAINING in high end technologies. • CETPA is having reputed and industry experienced experts. 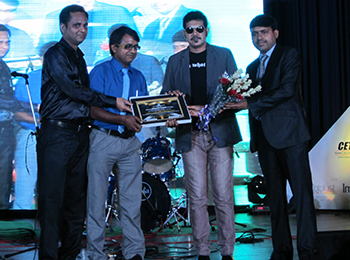 • CETPA provided industry oriented practical TRAINING. 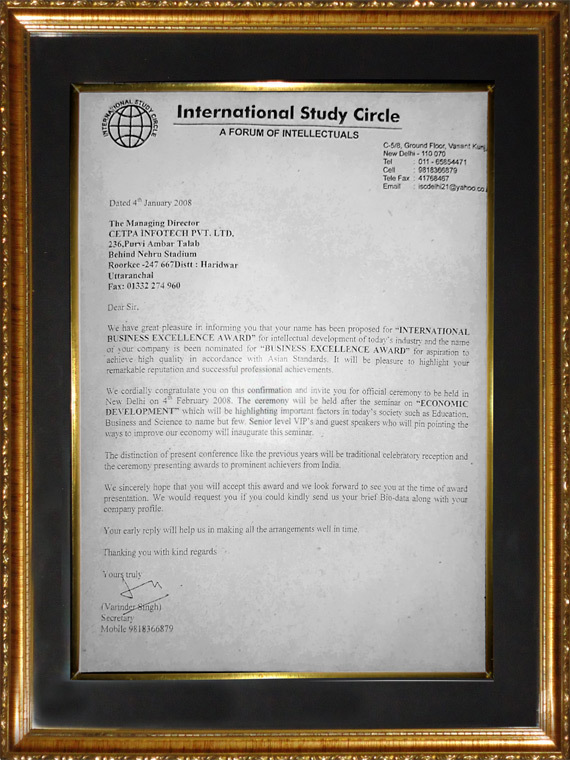 • Students trained by CETPA are placed in reputed MNCs. 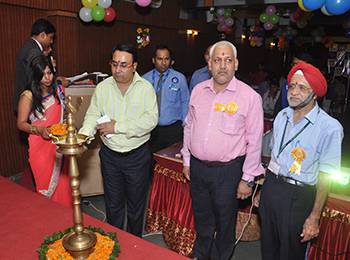 • CETPA provides hostel and PG facility for students in Noida. • CETPA offers separate certificate for TRAINING projects on company letter head after completion of the training. • CETPA provides 1 year membership card in all TRAINING and other technologies enrolled students. • CETPA is a group of companies viz CETPA Infotech Pvt. 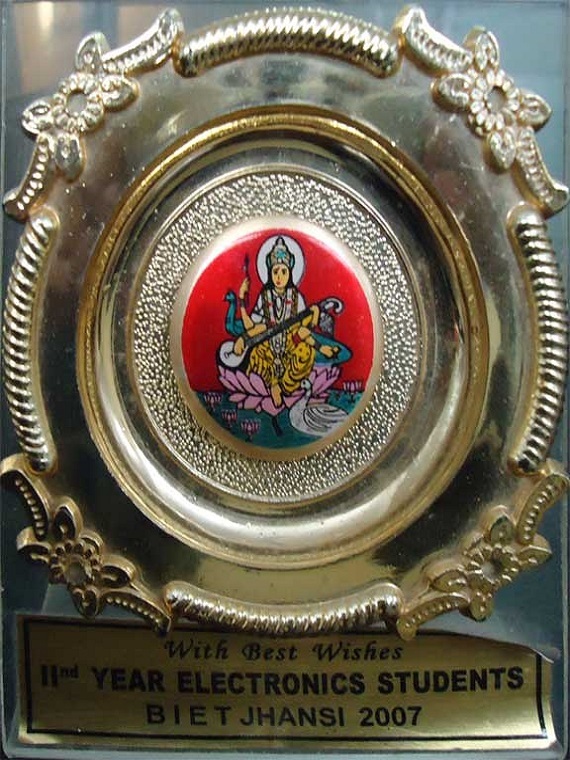 Ltd. and CETPA Global Services Pvt. Ltd. Students trained by CETPA Infotech are provided opportunity to work on live projects undergoing at CETPA Development Cell of CETPA Global Services Pvt. 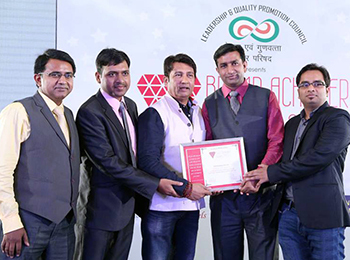 Ltd.
• CETPA provides free of cost Personality Development and Apti Training to all 6 Months Training Students in Noida and other branches. • Training provided by CETPA is considered as compulsory vocational, industrial, project based training as per university course curriculum. 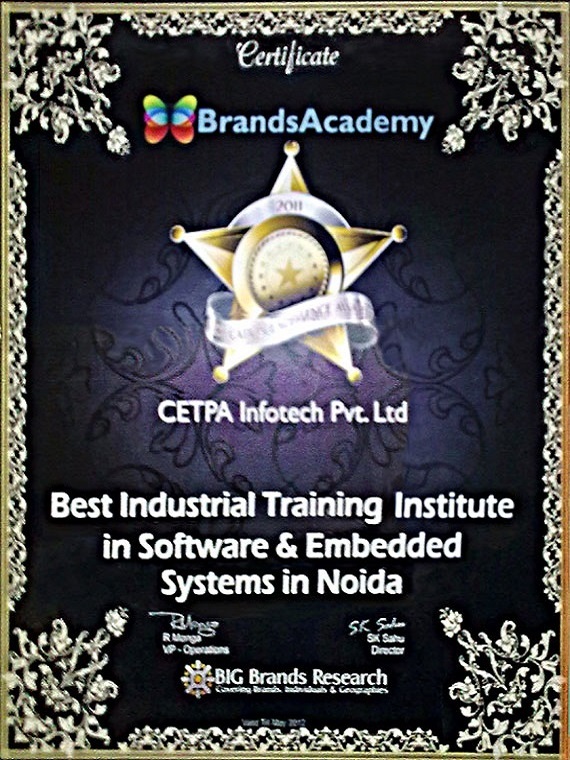 • CETPA is the only training company in Noida, which provides online certificate verification facility on our website. • CETPA Infotech Noida and other branches provide free web sub domain and web space to all interested students. Feel free to visit our company, interact with CETPA students and saw labs, take demo classes then join after your satisfaction.